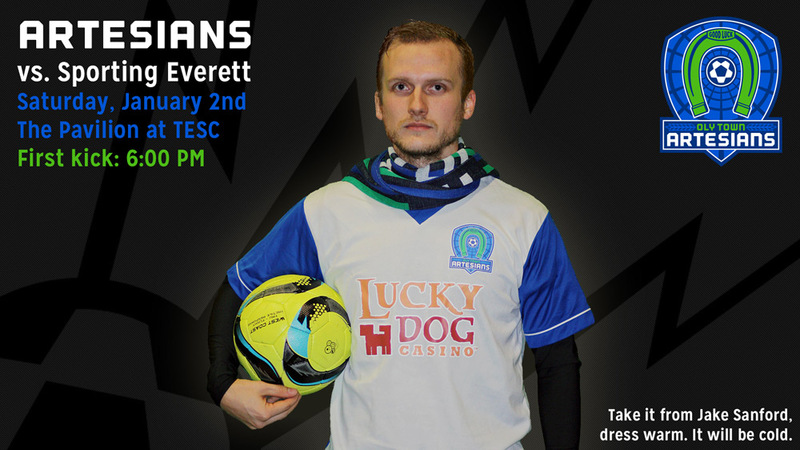 OLYMPIA, Wash. – The Oly Town Artesians ring in the new year when they host Sporting Everett FC on Saturday, January 2nd at The Pavilion at The Evergreen State College. 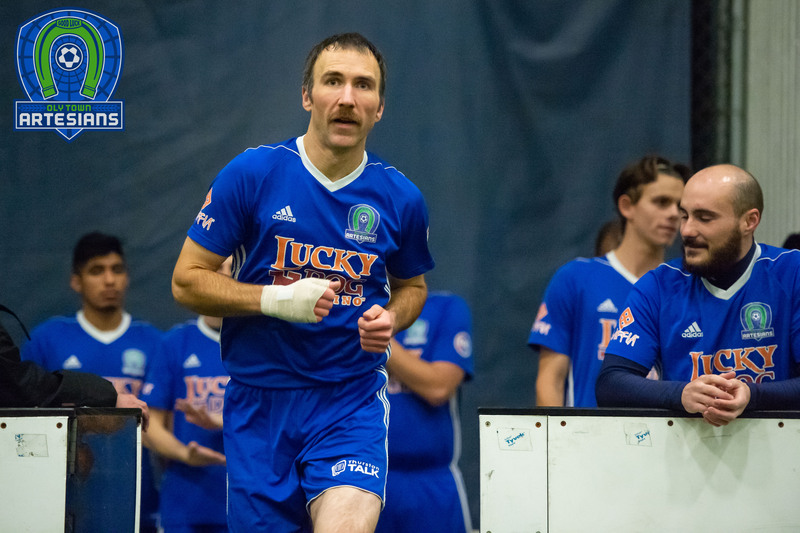 The Artesians hit the midway point of the Western Indoor Soccer League season looking to turn the tides on Everett, who handed Oly a 9-5 season opener loss at the Everett Soccer Arena on November 29th. 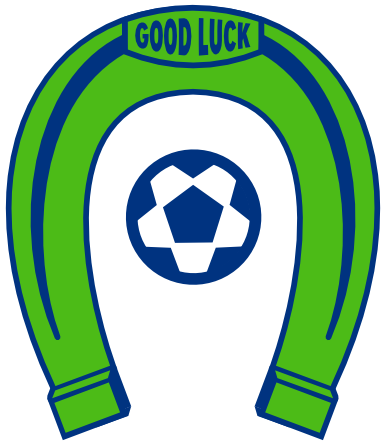 The Artesians (1-2-1) are coming off of a 5-5 draw with the Tacoma Stars Reserves on December 19th. 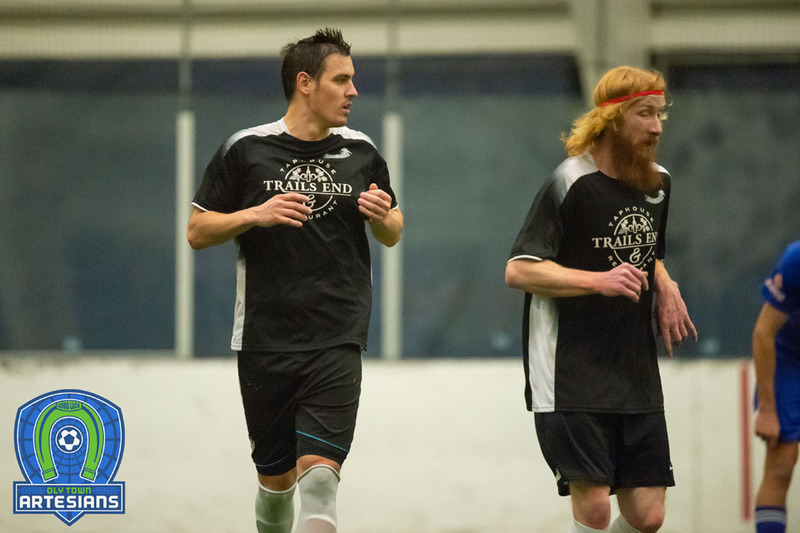 Willie Spurr gave the raucous crowd at The Pavilion a thrill with two goals and Jake Sanford, Austin Kelley and Alex Castillo each added one to get a much needed point in the WISL race. However, the third quarter continued to plague the Artesians. They allowed two goals to the Stars and have now been outscored 6-1 in the third including a three goal outburst by Sporting Everett in the season opener. 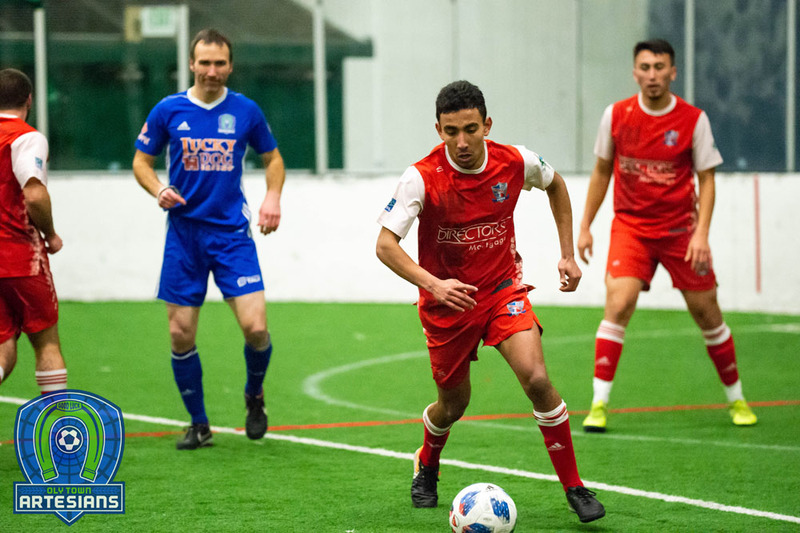 Sporting Everett (2-3-0) started the WISL season red hot posting an upset win over the Tacoma Stars Reserves and their 9-5 win over the Artesians, but since then they have dropped three straight and have been outscored 28-14. This is their first road game of the season having wrapped up their home slate with a 9-5 loss to the Snohomish Skyhawks on December 19th. They play their remaining five games on the road. In the first meeting between the two teams, the Artesians kept it close for two and a half quarters before running out of patience and steam. A ragged end of the third and fourth quarter doomed them despite four goals from Spurr and another by Kyle Wiese. Mark Conrad notched a hat trick for Everett. In Saturday’s game, Saint Martin’s alum JJ Olson is slated to get his first start between the pipes for the Artesians. Evan Munn started the first four games at goalkeeper for the Artesians and has played well but head coach Matt Stalnik chose to switch things up and has given Olson the nod for this week. Please note that temperatures will be near freezing at the time of first kick and since The Pavilion at The Evergreen State College is partially open to the elements, it will be cold. Please plan accordingly and dress warm. We suggest warm jackets, gloves and toques to keep you comfortable. Scarves, blankets and hand warmers will be available for purchase. Follow Saturday night’s game and the entire season by visiting olytownfc.com, follow us on Twitter (@OlyTownFC), or like us on Facebook.